Did you know these scientific 'Historical Facts' are NOT True! Home page → Computing → Did you know these scientific ‘Historical Facts’ are NOT True! Who invented the lightbulb, Thomas Alva Edition? In school days, we memorized that Thomas Alva Edition was the inventor of the lightbulb, sadly he wasn’t and not even the first incandescent one. Instead the world’s first incandescence was demonstrated by a British chemist Humphry Davy in 1802. Davy used a platinum filament to glow the wire by running electricity thru it. Only in 1840, another British scientist Warren De La Rue made a lightbulb using a platinum filament. So where did Thomad Edition came from? Wait, Edition made the first incandescent lightbulb reliable and long lasting enough to be manufacturable in 1879. Sadly, there are no evidence of this bulb in any museum. Facts are facts, are they? 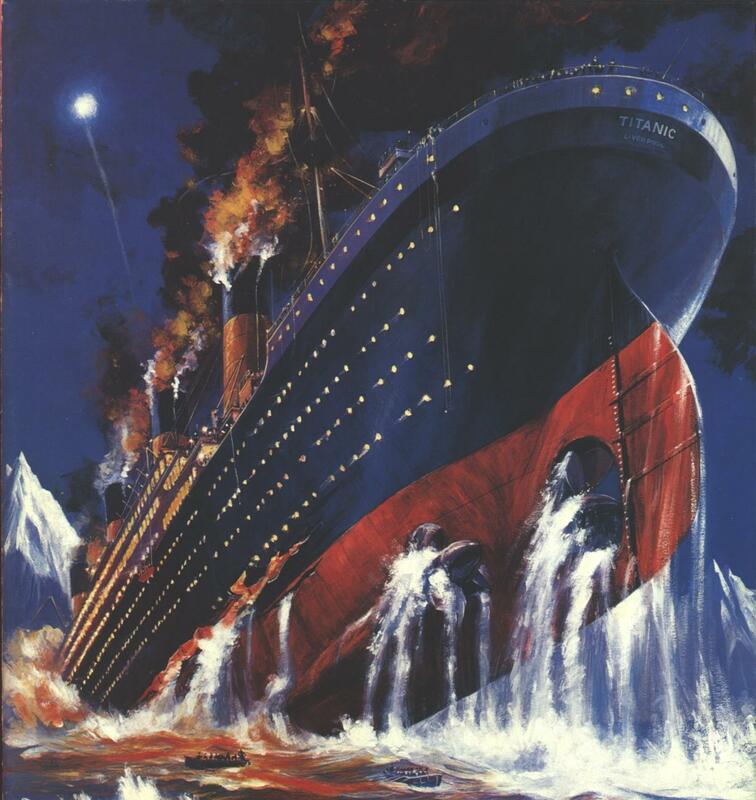 Did anybody listened to Titanic’s distress calls? Many people believe that the sinking ship’s distress call was received by the ham radio operators in the US which sadly wasn’t possible. The simple reason behind was the range of the Titanic’s transmitter was not well enough to cover the range up to the ham operators in the US. Titanic’s state-of-the-art transmitter was capable of only 800 km range during the daytime and 400 km during the nite, or better say at that nite when it started sinking. In fact, the ham radio received the radio traffic relayed off the ship to ship, and ship to shore stations and nothing else from the Titanic. What did SOS in Morse Code represent actually? SOS – Save our Soul or Save our Ship, which one are you familiar with? The word “SOS” in the Morse code is popularly believed to represent “save our ship” and is taught as is. But the reality is that SOS was used to as the distress call. SOS, in fact, replaced previously used CQD in French mean “sécurité” – CQ for “sécu” and D for distress. So, SOS is the call to signal distress an alternative to C-Q-D.
Where was Heinrich Hertz buried? Maybe not that important to know burial place of somebody, even the scientist. We all know that Heinrich Hertz was the first to produce and detect the EMW (Electromagnetic Waves, theoretically proposed by James Clerk Maxwell) but there has been a misrepresentation of his cemetery. The fact is, Hertz was born in Hamburg to a father from a wealthy, educated, and successful family that had converted from Judaism to Lutheranism a generation before. And right there people got the wrong catch of his burial. In fact, he was not buried in the Jewish cemetery. What does a real Temple Run looks like?